Advanced Markets’ liquidity offering is built on a foundation of reliability and transparency. Whilst recognizing the need for tight, competitive spreads we’ve never lost sight of the fact that, without the presence of immediate and reliable execution, tight spreads are irrelevant. Advanced Markets takes NO MARKET RISK by systematically, and instantaneously, routing all client orders directly to its bank, non-bank and ECN liquidity providers for execution. 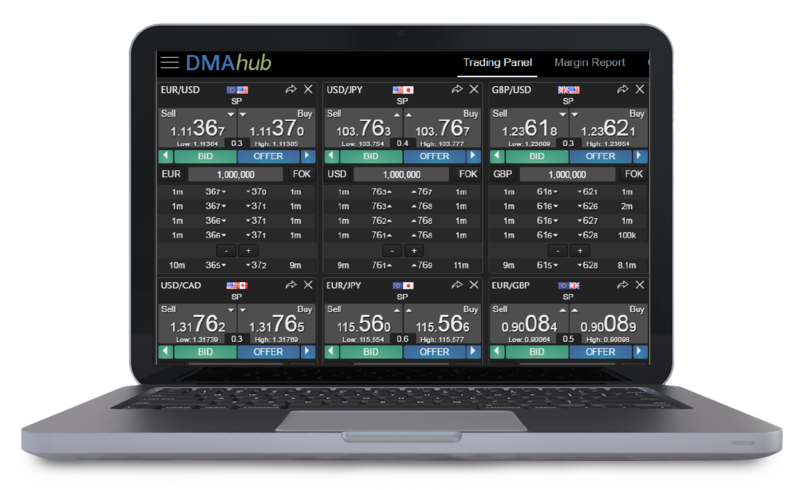 Additionally, with the recent release of our DMAhub trading venue, we are now able to offer clients the ability to configure their own liquidity from a menu of providers, creating a unique trading environment right down to the number of price updates per second. Advanced Markets’ liquidity providers and partner banks encompass many of the world’s largest, and most highly-rated, financial institutions. FOX Full Order eXecution allows buy-side market participants to execute large trades anonymously, on aggregated, competitive liquidity, in a single transaction with a single liquidity provider. 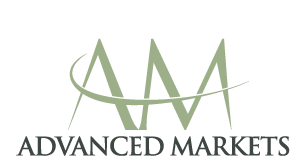 Advanced Markets facilitates Direct Market Access to one of the deepest available liquidity pools for Spot FX, Precious Metals and Energies.